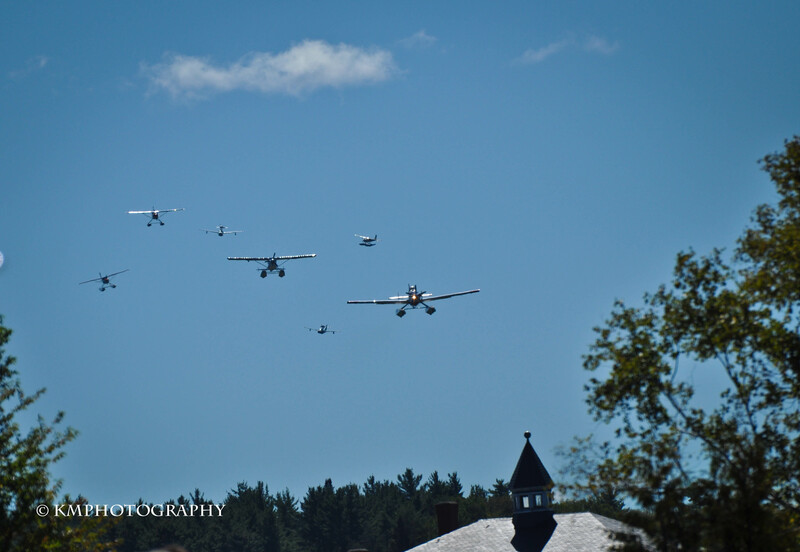 Well she’s done it again, Kelsey Martel Photography helped capture our very first crafts fair at this year’s International Seaplane Fly-in in Greenville, Maine. And per usual her shots are amazing! Thanks so much Kelsey! 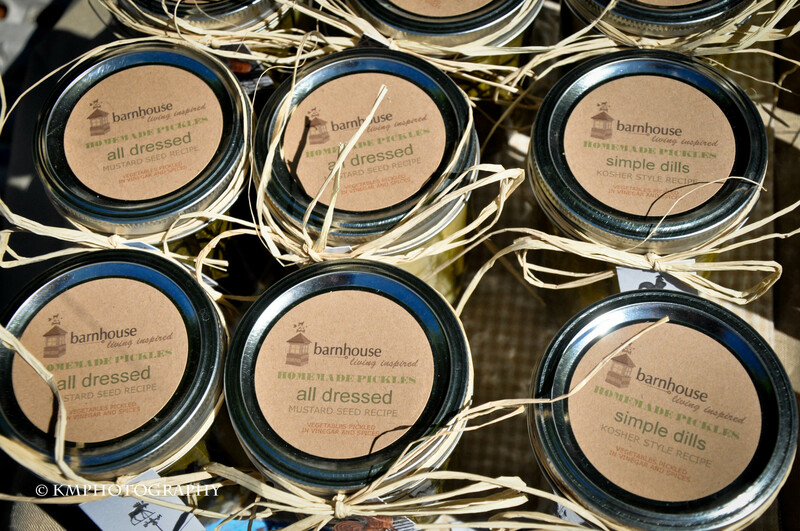 Where we were: Selling our barnhouse brand products on the corner of Cottage Street and Lily Bay Rd. aka “The Hanson House!” big shout out to Carla and Bruce Hanson for letting us set up on their lawn! Thank you again. What we learned: People love spicy! 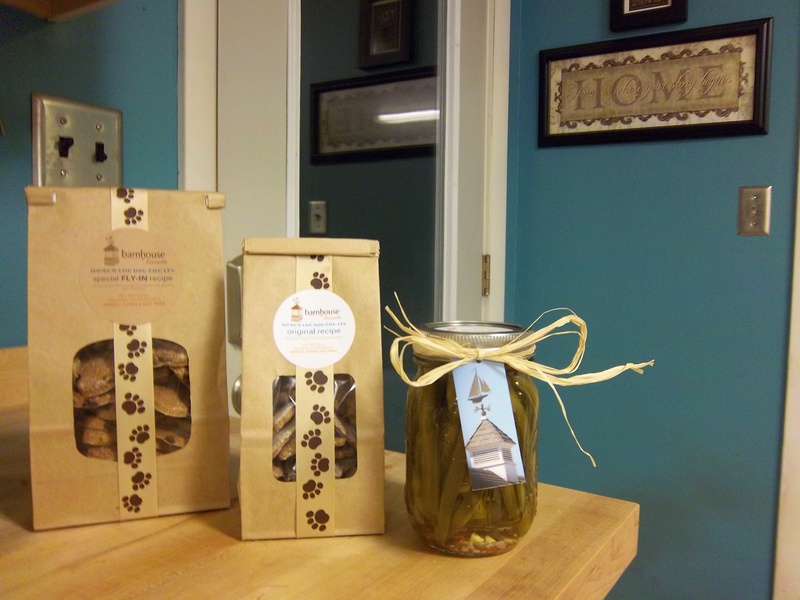 We sold all our spicy beans first and fast! Then came the spicy pickles and then the slightly sweet recipe. 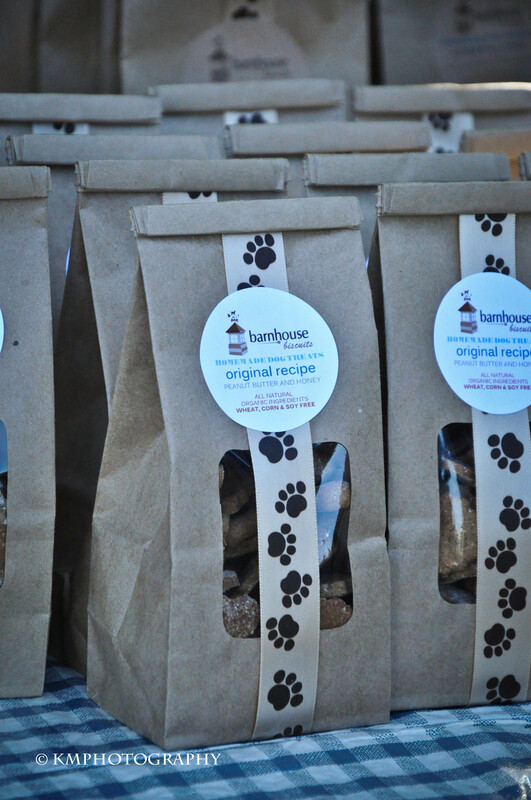 We had great responses to our packaging and “look” and the dogs who participated in the taste test all seemed pretty pleased with the dog biscuits! 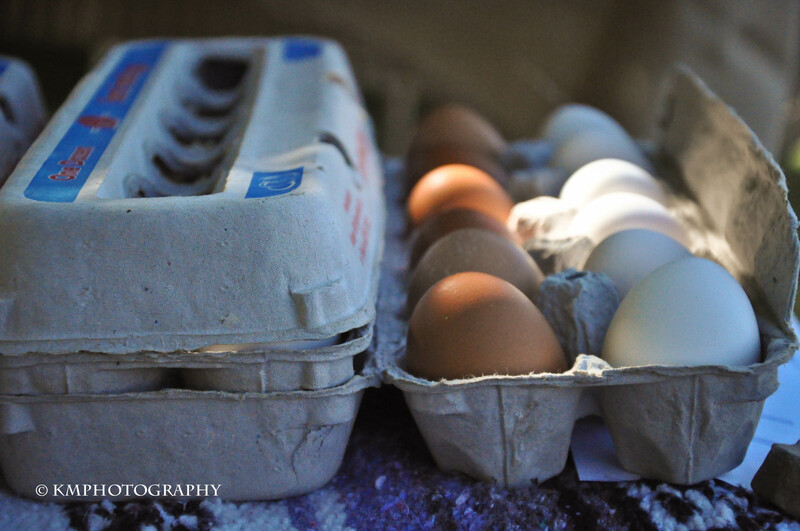 Kelsey’s photography was so well received there is talk that she may be selling her prints along with us next time! 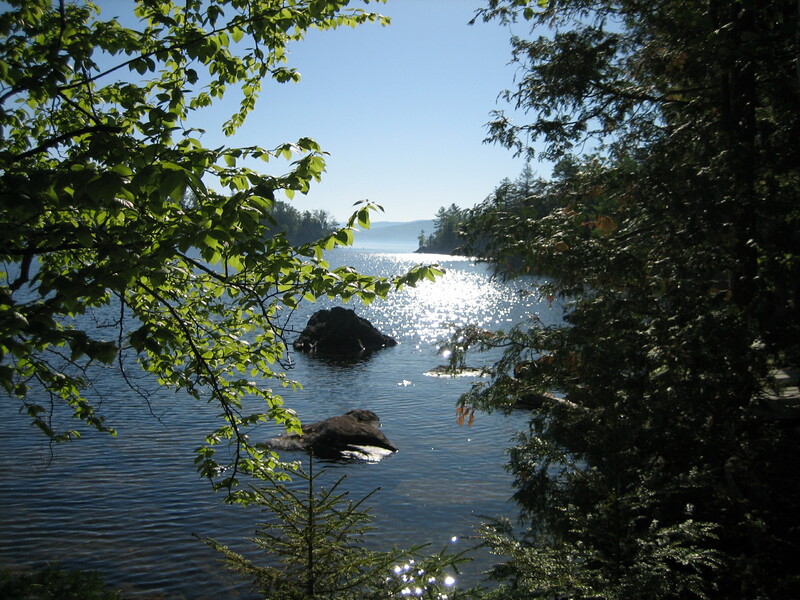 Please enjoy some of my favorite photographs from our weekend! We hope to see you there next year! Stay inspired! 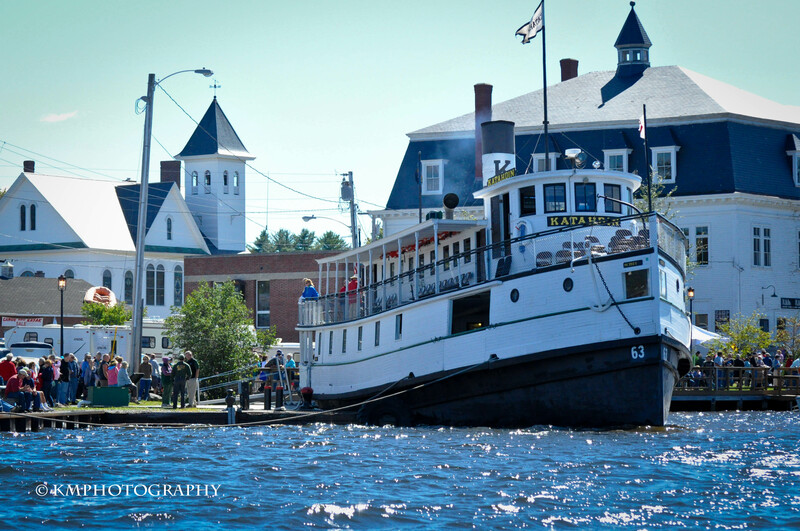 This weekend we will be traveling with our pack to the International Sea Plane Fly-in in Greenville, Maine on Moosehead Lake. 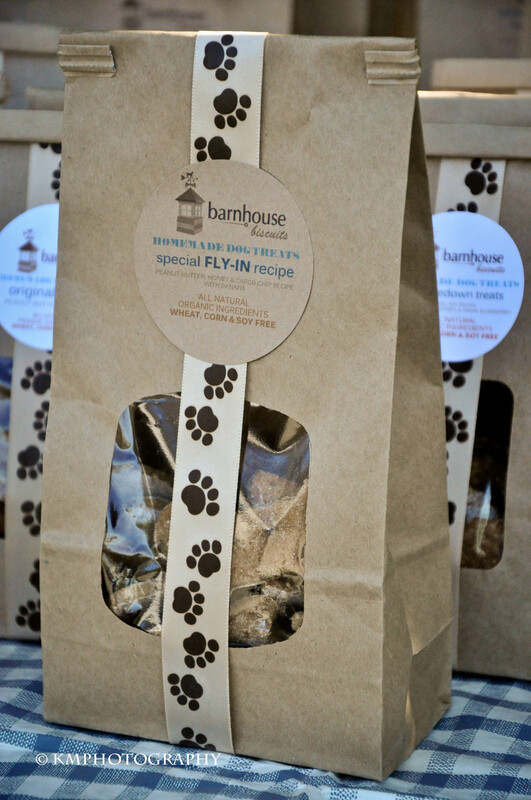 We will be selling some of our living inspired barnhouse brand products at the local crafts fair. This is our first ever crafts fair and we are very excited to get started! 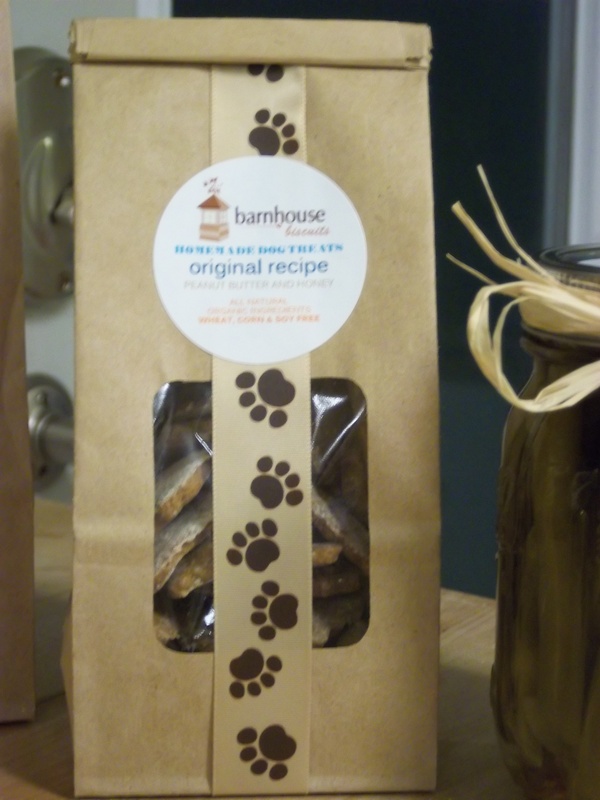 The biscuits we have packaged for the fair are our Original Recipe Barnhouse Biscuits which is a peanut butter and honey based dog treat and our Tumbledown Treat which is our trail mix recipe with oats, cranberries, peanuts and Maine Blueberries. 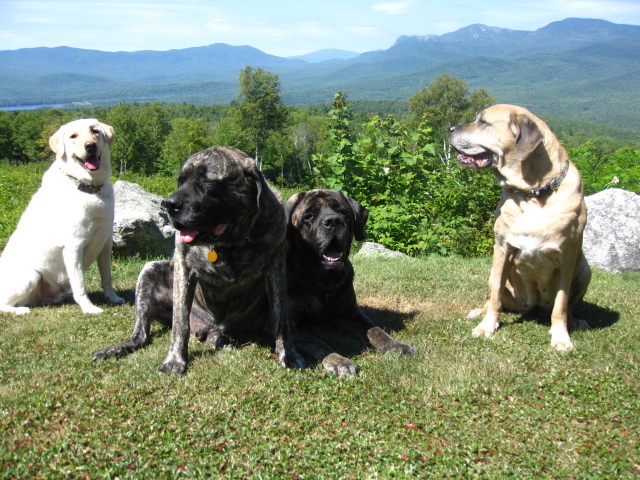 This treat is named for Tumbledown Mountain in Weld, Maine. 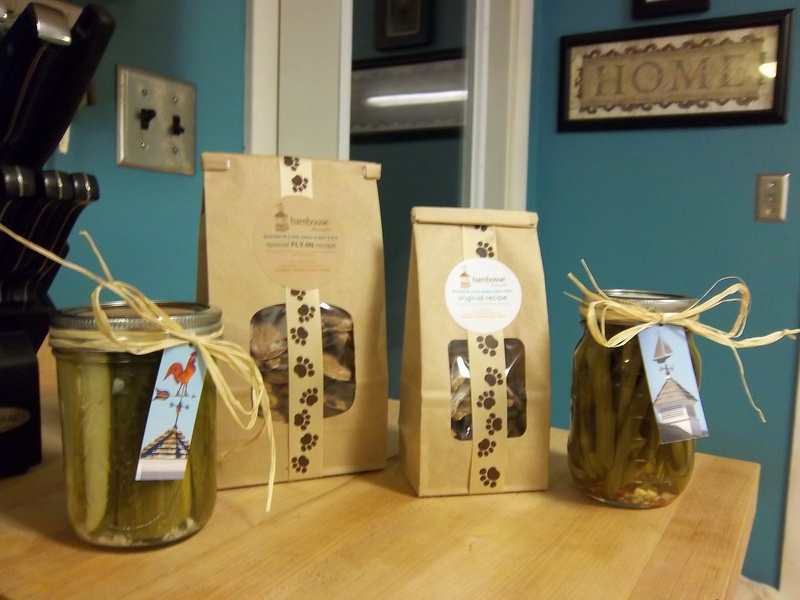 We are also going to be selling our homemade pickles. 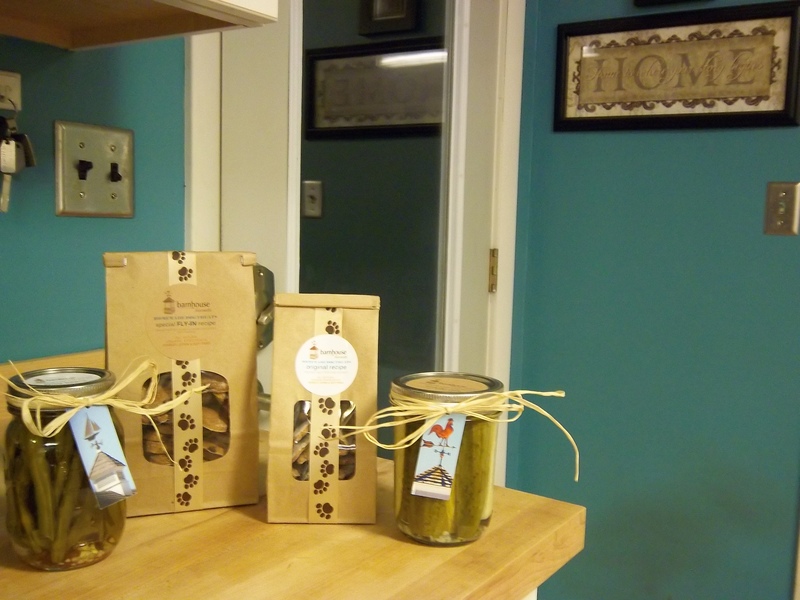 The varieties we will have with us include our original “Simple Dills”, which is a kosher style pickle (basic garlic, onion and dill based recipe), our “All Dressed” pickles which is our mustard seed recipe, lighter dill flavor than the originals. 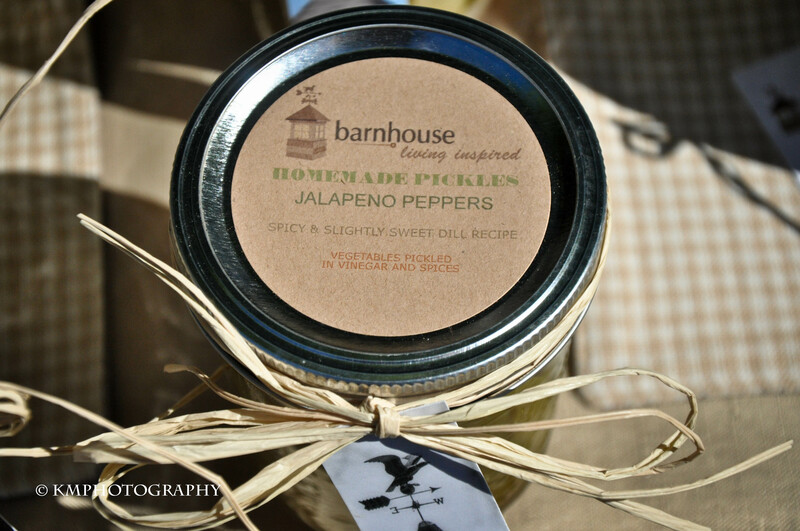 We will also have a spicy pickle with us; called “All Dressed and Hott” these are a spicy version of the mustard seed recipe. 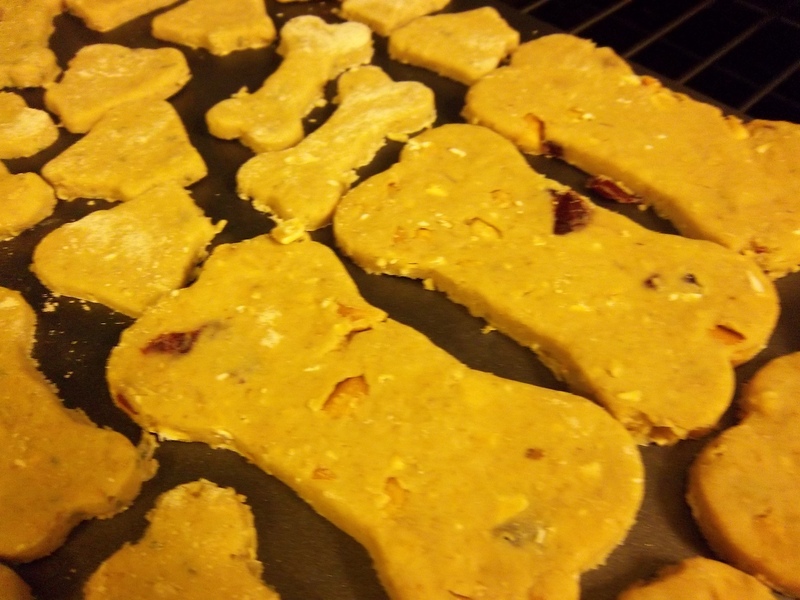 Lastly we will have the “All Dressed and Slightly Sweet” which is a version of the mustard seed recipe that has a hint of sugar for a slightly sweeter and tangier taste. 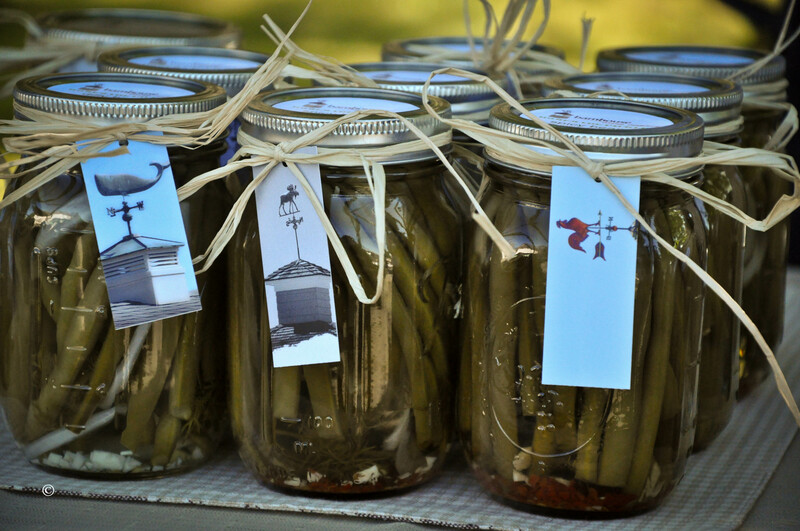 We have pickled green beans as well. 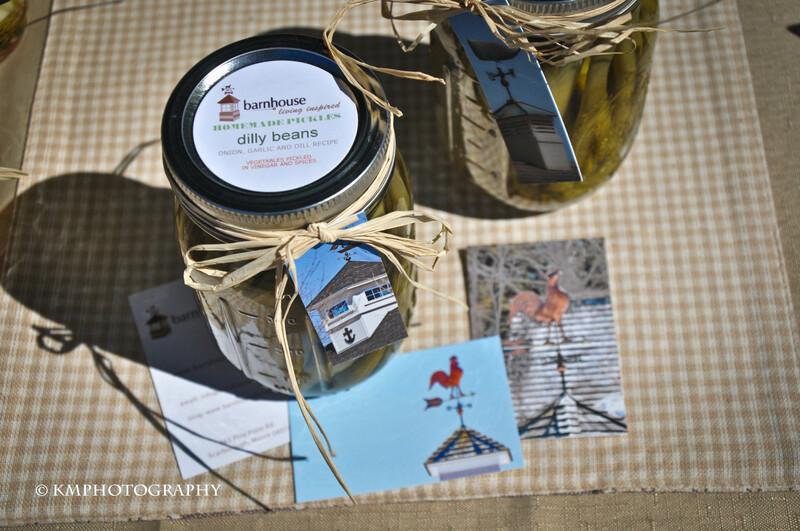 The “Dilly Beans” are garlic, onion and dill based recipe, while my personal favorite, the “Spicy Beans” are dill based with a kick! These are great just as a snack or a garnish for Bloody Marys. Pair a couple of these beans with an “All dressed and Hott” Pickle and a slice of lime, and you’ve got yourself an amazing Bloody Mary for sure! 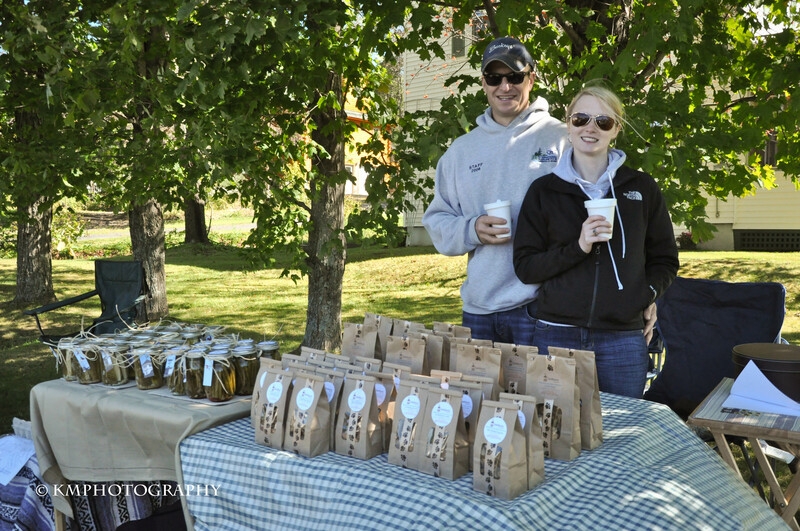 All of our pickles have hang tags featuring photography from Kelsey Martel Photography. Her cupola series was shot especially for our business cards and product labels. We are excited to share her work with our customers! Here’s some sneak peaks of the products we’ll be featuring this weekend! Hope to see you there! Stay inspired! 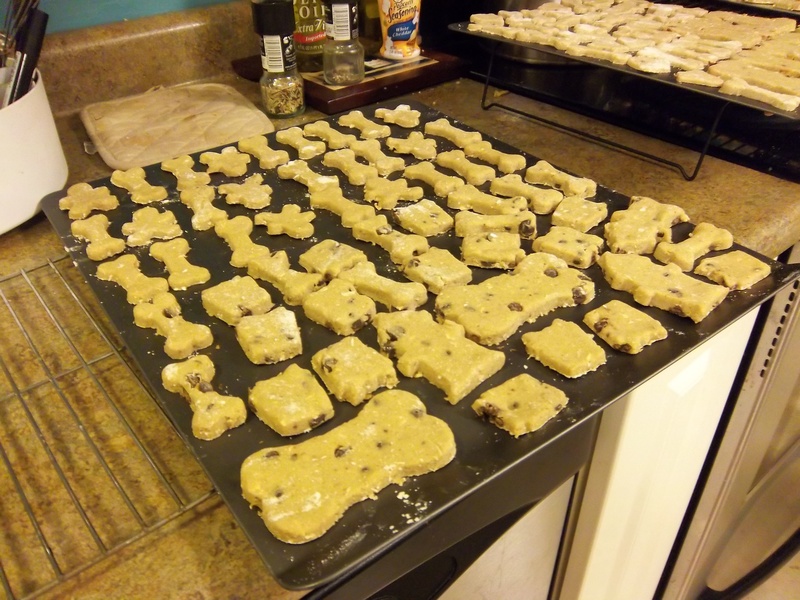 Dog Treats Going in the oven! 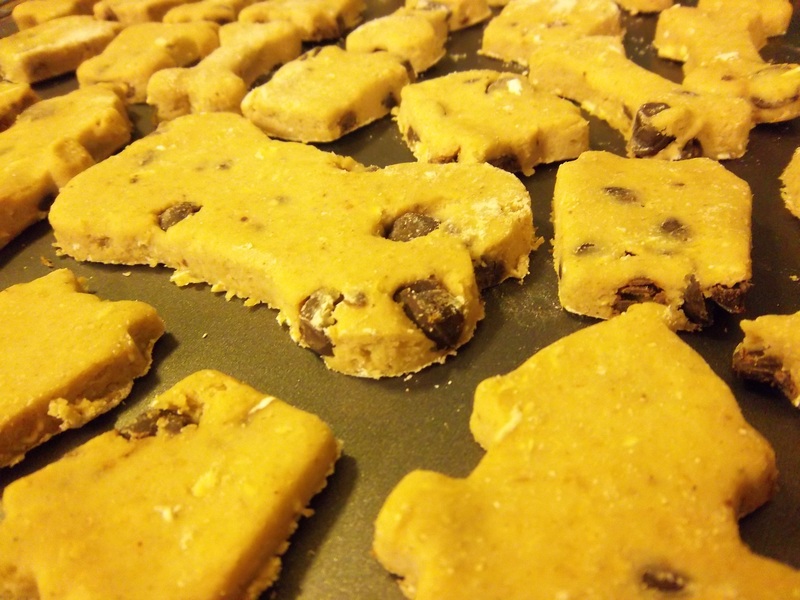 Tumbledown Treats coming out of the oven!